For more than five decades, Conair Corporation has been keeping families warm in the winter and comfortable in the summer. Since we opened our doors in 1963, we have been recognized as a leading heating, ventilation, and air conditioning (HVAC) company that provides quality service combined with honesty and reliability. Conair has built our entire business model on reliability. 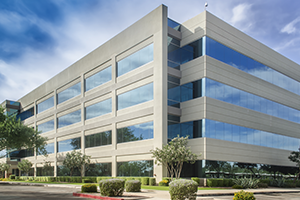 We were able to expand our company because our customers know they can always rely on our team to show up on time and do the job right every time. You don’t have to wait long to receive our service. We meet your home comfort needs within the agreed timeframe. If it’s a simple repair or a complex system overhaul we got you covered. Do you need a pro to diagnose and fix a recurring problem with your HVAC? Do you require the installation of a new, automated system? We got you covered! Conair has a team of certified and licensed technicians who can handle the repair, maintenance, replacement, and installation of heating and cooling systems of any make and model. 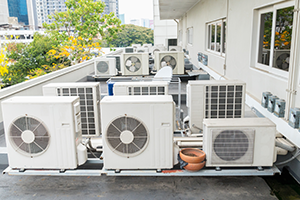 Air Conditioners – Fully-functional AC units consume less energy than older, defective ones. Let Conair help you maintain your cooling system or install a new one. Refrigeration – When we say we take care of all your cooling requirements, that means we handle even your refrigeration concerns. Furnaces – You don’t have to put up with cold temperatures because of a broken furnace. Turn to us for furnace repair and installation. IAQ and Ductwork – Poor air quality can compromise your family’s health. We’ll help you maintain the ductwork in your home to improve indoor air quality. Ventilation – Proper ventilation prevents the growth of a potential health hazard: molds. 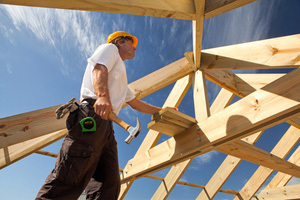 We install energy-efficient ventilation systems for your home. Thermostats and Automated Systems – Upgrading to a smart system? Conair specializes at quality installation of thermostats and other advanced temperature systems. Do you need an expert to diagnose and fix a recurring problem with your HVAC? Do you require the installation of a new, automated system? Conair has you covered! We have a team of certified and licensed technicians who can handle the repair, maintenance, replacement, and installation of heating and cooling system of just about any make and model. Does our proven process interest you? Become a shareholder and our partner! 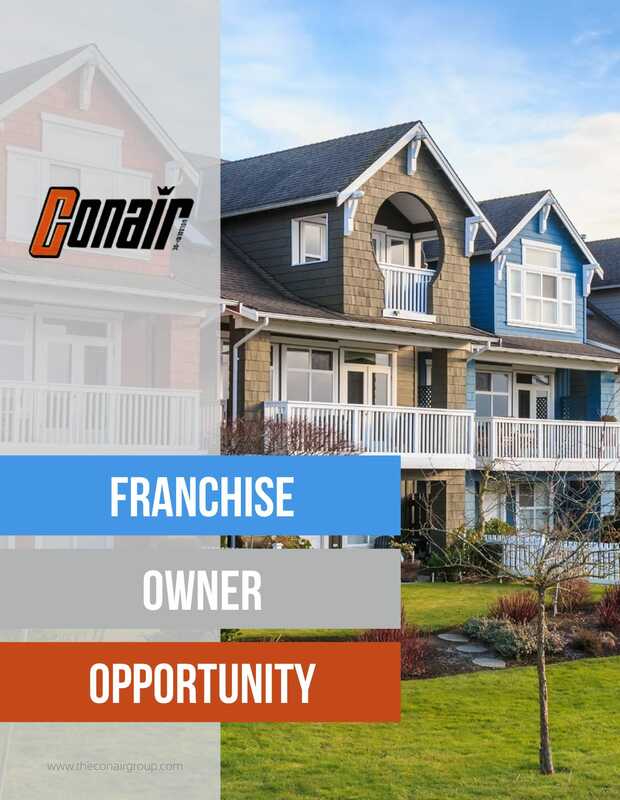 Learn more about the Conair HVAC franchise opportunities we offer.